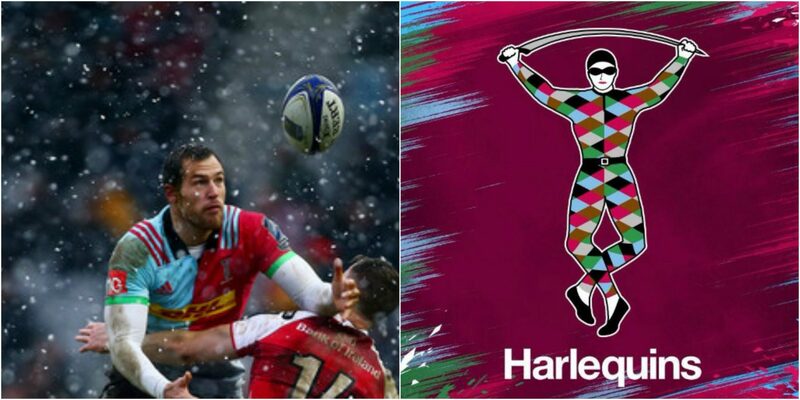 Harlequins wing Tim Visser has signed a two-year contract extension with the Premiership side. Visser joined Harlequins ahead of the 2015/16 season from Edinburgh Rugby, scoring ten tries in his debut season with Quins. Before his six-year spell in the Scottish capital, Visser played for Newcastle Falcons after being discovered playing sevens in the Netherlands; the country of his birth. In 2012, Visser made his debut for Scotland against Fiji where he scored a brace of tries in Lautoka. Before joining up with Harlequins, Visser represented his country in the 2015 Rugby World Cup and scored against USA in the pool stages. Known for his impressive strike rate, Visser has – to date – scored 28 tries in 53 Harlequins appearances. “I’m delighted to announce that I’ll be staying at Quins,” said 30-year-old Visser, who has scored seven tries in 16 appearances this term. “This is an exciting squad, with some amazing youngsters coming through, and I want to be a part of it. A huge part of my reasoning to stay with the Club, is having the opportunity to work with the Harlequins coaching staff, especially figures like Nick Evans, and Nick Easter, who’ve really helped me improve over the last year.